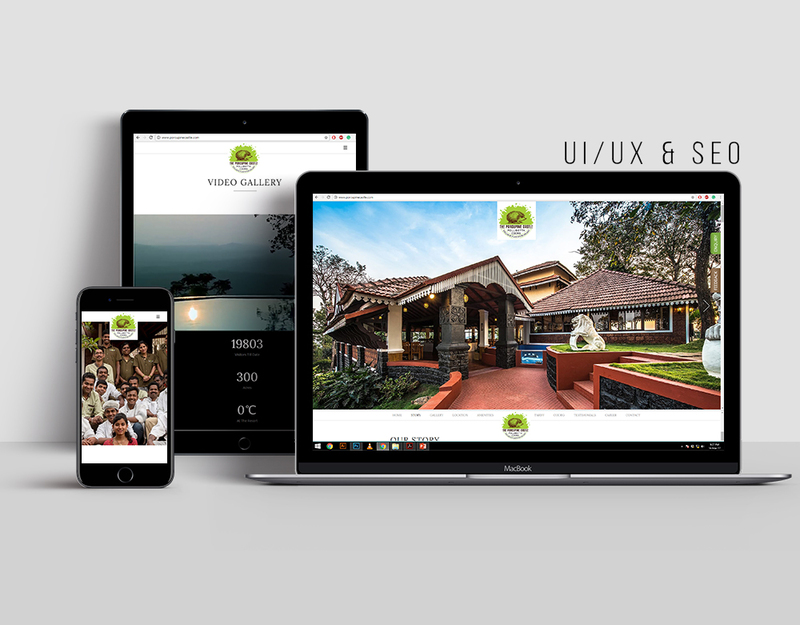 Porcupine Castle, a resort in the hilly backdrop of Coorg, wanted to scale up operations by improving SEO rankings and making their site as mobile-friendly as possible, as a result attracting the widest audience to their resort. The main challenge was to introduce a design punch / impact that would engage otherwise preoccupied potential customers. Our strategy was to develop a website that would focus on both design and clarity whilst keeping the unique preferences of the TG in mind. We ensured accessibility through key word optimization, so prospective customers would find Porcupine Castle at the top of their list. Our cutting-edge design team took care of the UI and UX factors, ensuring customers would find exactly what they’re looking. Through our integrated marketing and web expertise, footfalls increased significantly and leads shot up from 100 / month to 250 / month. SEO rankings improved dramatically, making sure that holiday-seekers came across Porcupine Castle while their minds were still uncluttered, thus adding value to the brand via increased lead generation.